BEST. FREE. MANAGEMENT GAME. EVER. 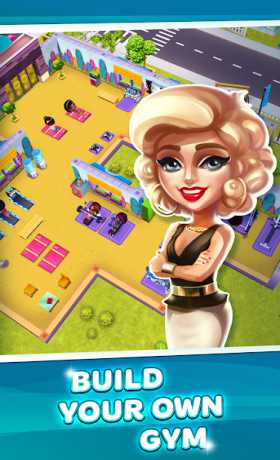 Welcome to My Gym, the most addictive management and tycoon game on mobiles and tablets. 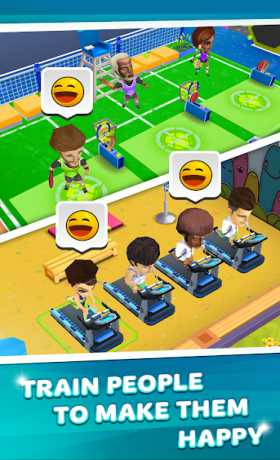 • Build, decorate and expand your own gym in stunning 3D graphics! • Manage clients and professional sport team. • Get the best fitness equipment. • Variety of customers are waiting for you to be trained. • Hundreds of quests to complete. Never owned your personal gym before? 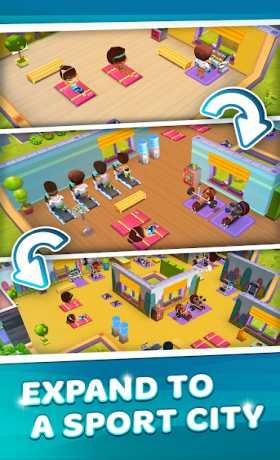 Download My Gym for FREE today and start your new business adventure now. We send many thanks to those who play our games; we always love to hear your thoughts and reviews so please don’t hesitate to let us know!